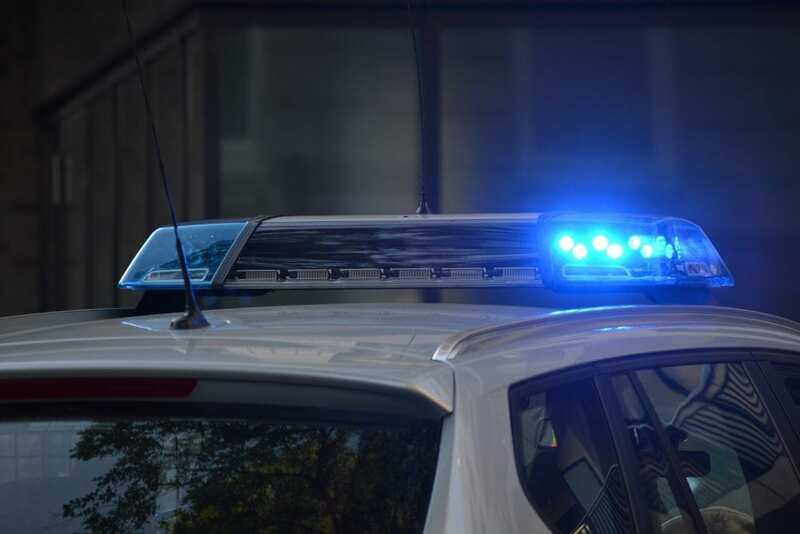 Staten Island, NY (January 6, 2019) – In Staten Island, a multi-vehicle crash took place last night, January 5, that led to injuries in three different people, including two police officers. Personnel responded to the accident around 10 p.m. at the intersection of Castleton and Pelton Avenues. An NYPD vehicle and two other cars sustained a variety of damages as a result of the accident. A civilian was taken to the hospital with a variety of injuries. Police say that two other officers were also injured in the accident, both of which sustained minor injuries. A Toyota and Honda, both with New Jersey license plates, were damaged in the accident. The headlight area of the NYPD vehicle was damaged. At this time, police are still attempting to piece together how the accident took place so that the involved parties can move forward. New York is known for having a variety of car accidents every year, some of which are minor and some of which are entirely serious in nature. Those who are involved in these accidents run the risk of serious and life-changing injuries that can follow them through life. We would like to extend our sympathies to the parties involved in this accident and hope that they will find the strength to move forward during this difficult time. Our experienced car accident attorneys are here for you every step of the way. At Hach & Rose, we understand how difficult it is to move forward in the face of a serious accident that took place due to the negligence of another party. With decades of experience and the knowledge to help you through any personal injury case, our attorneys will help you receive proven case results you can rely on so that you can compensate for your injuries during one of the most desperate and life-changing times of your life. Contact us at 212-779-0057 for more information on how we can make a difference in your case.